It may simply be time to replace cracked home siding or a homeowner may want to sell their home. New siding options often perform better than previous siding choices. In addition, potential homebuyers appreciate the fresh look and the protection offered from new home siding. Learn more about some of the best options when it comes time to replace old home siding. Sometimes power washing is not enough and the integrity of original siding may need to be addressed. Loose and cracked siding panels may allow the elements and insects to enter the supportive structures of a home. Older siding that has faded or has become less resistant to heavy winds may need to be replaced. When replacing siding is the only option, check into the different types of siding on the market. Wood siding may be seen on the exterior of Cape Cod homes and bungalows. 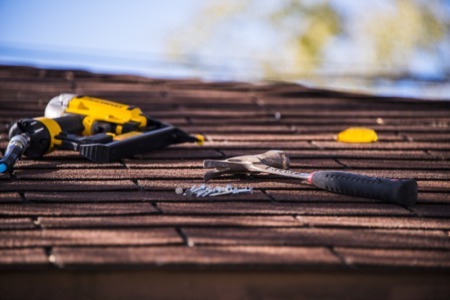 Wood shingles require a certain degree of maintenance. Without periodic staining or painting, wood siding can become vulnerable to insect damage and rot. Wood siding that is regularly maintained can last 10 to 100 years. Clapboard, shingles and shakes are some of the wood siding options. Installation costs average from $5 to $10 per square foot. Additional costs may be necessary for staining or painting. Vinyl siding is seen on many homes. Benefits include its easy maintenance, versatility and low cost. With the many colors and styles of vinyl siding available, it is no wonder that this option remains a popular choice. Those looking to buy vinyl siding will appreciate that it does not warp or need painting. It is also impervious to insects and water. Vinyl siding is more affordable than plastic, but it can can crack or burn in certain weather conditions. Homeowners who want to install siding themselves need few tools to perform the task. Homeowners can choose from shingles or shakes when it comes to plastic siding. 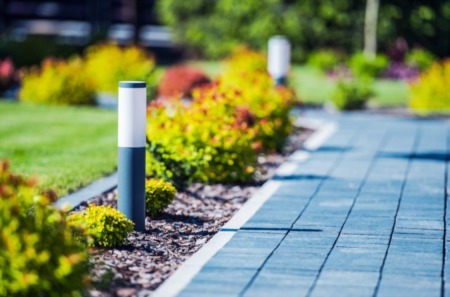 Homeowners appreciate the minimal maintenance required with this option. When compared to vinyl siding, it generally offers more resistance to impacts in cold weather. Homeowners residing in areas with significant cold weather can get the appearance of cedar with necessary protection from the elements after installing plastic siding. Brick siding is a choice often seen on Tudor, Colonial and English cottage homes. Genuine brick siding can come in a variety of textures and sizes. Homeowners should expect that a brick siding veneer would be placed outside of the wood frame structure of a home. Brick siding is water permeable. However, a membrane would be installed between the house and the veneer to protect the home. When properly installed, it can last for the lifetime of a house. Costs are higher for this labor-intensive siding option, and installation costs range from $6 to $15 per square foot. There are many siding choices, including fiber-cement siding, stucco siding and stone siding. Homeowners may want to take into account multiple factors, including the siding used on comparable homes, local weather conditions and budget considerations, before selecting a siding that would work best for their situation. 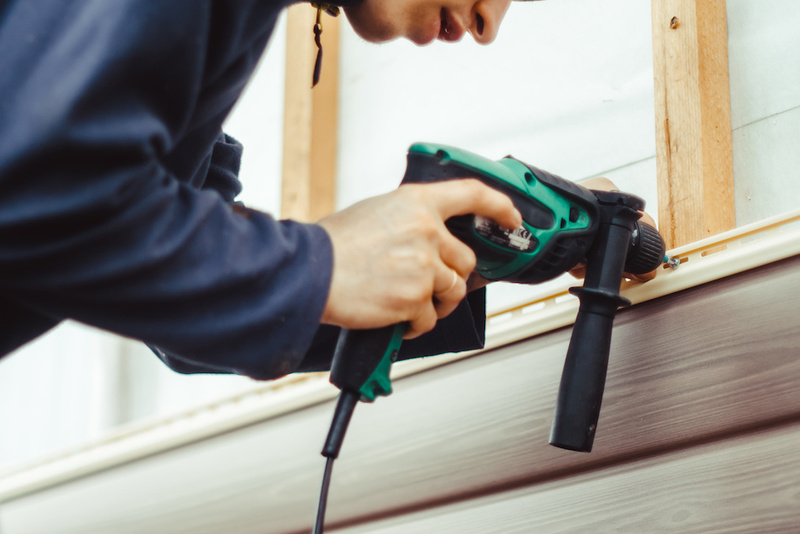 Replacement of siding is one of the maintenance projects many Arlington homeowners will need to have done during the lifetime of owning a home. Replacing siding reduces energy bills and offers protection to the interior structures of a home. This type of project can generate over a 78 percent ROI. Potential sellers should be aware that residing can boost curb appeal, in addition to potentially increasing home value.